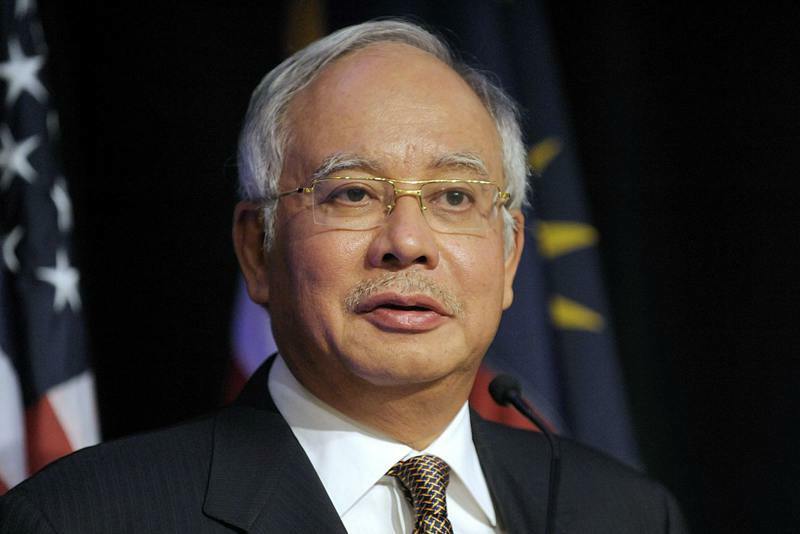 Finance Minister Najib Razak (and also Prime Minister) announced that much of the 2016 budget focuses on innovation to help entrepreneurship, SMEs and startups nationwide, with a view to reaching his Vision 2020 goals. MaGIC aims to make Malaysia the start up hub of Asia. Their mission is “to catalyze the entrepreneurial ecosystem in Malaysia, bringing together the abundant resources from partners and communities alike, and to develop entrepreneurs of enduring, high growth startups that will make a positive impact at a regional or global scale. This follows a host of allocations MaGIC has got in the last two national budgets. When Najib announced the Budget 2014, he had allocated RM50 million for the establishment of MaGIC. Later this was increased to RM70 million. Under Budget 2015, he also announced a slew of allocations to boost entrepreneurship, with many of the programmes falling under MaGIC. Other innovation driven allocations included RM1.5 billion to be used for a Science, Technology and Innovation Camp, in a bid to make the country a competitive technology hub for the region. RM200 million to be allocated to establish the SME Technology Transformation Fund under SME Bank to provide soft loans at interest rates of 4%. RM100 million was awarded to the Malaysian Innovation Agency or Agensi Inovasi Malaysia (AIM) and RM30 million for several youth entrepreneurship programmes such as Global Entrepreneurship Community, 1MET, National Innovation Competition and a Pilot Coding Project in schools. Mosti itself has a number of agencies under its wing, with Malaysian Debt Ventures Bhd (MDV), Malaysian Venture Capital Management Bhd (Mavcap), Technology Park Malaysia (TPM), the research-based Mimos Bhd, and CyberSecurity Malaysia being the most notable technology- and digital-focused agencies. Other focus of the meeting was to drive public sector excellence with Digital Government Transformation. This includes online service delivery, telecommunications infrastructure, and human capital development. She also said that the next six years will be crucial, as MDeC takes Digital Malaysia to the next level with a stronger focus on delivering visible impact by deepening niche economic segments and enhancing community benefits from digital technology.